Max has a Ph.D. in Linguistics and Anthropology, with a focus in innovative technology and its cultural and social influence. 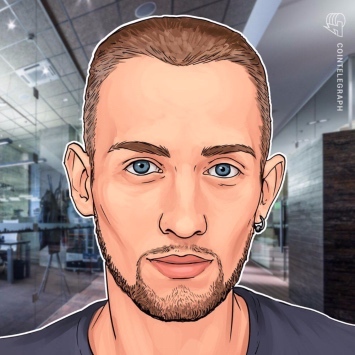 He joined Cointelegraph after working as a freelance copywriter and blogger. - What do regulators need to see? - What needs to change to drive the market forward?